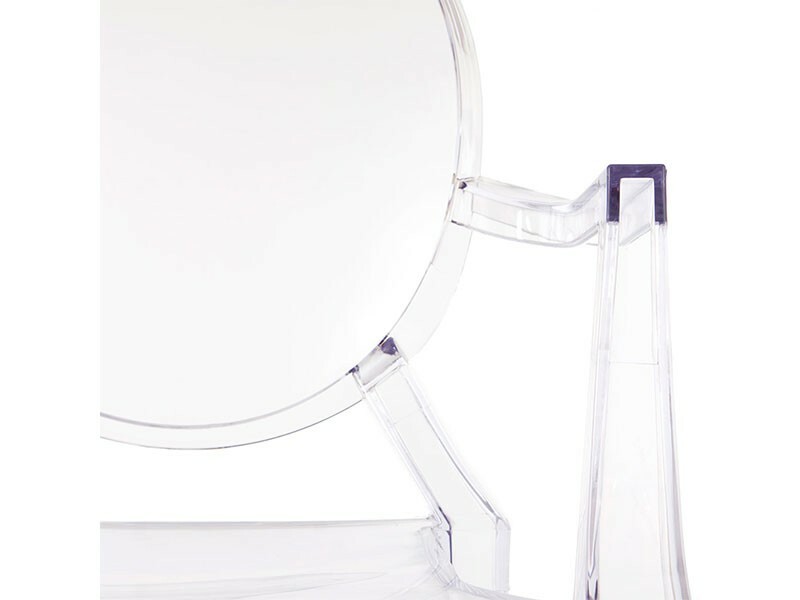 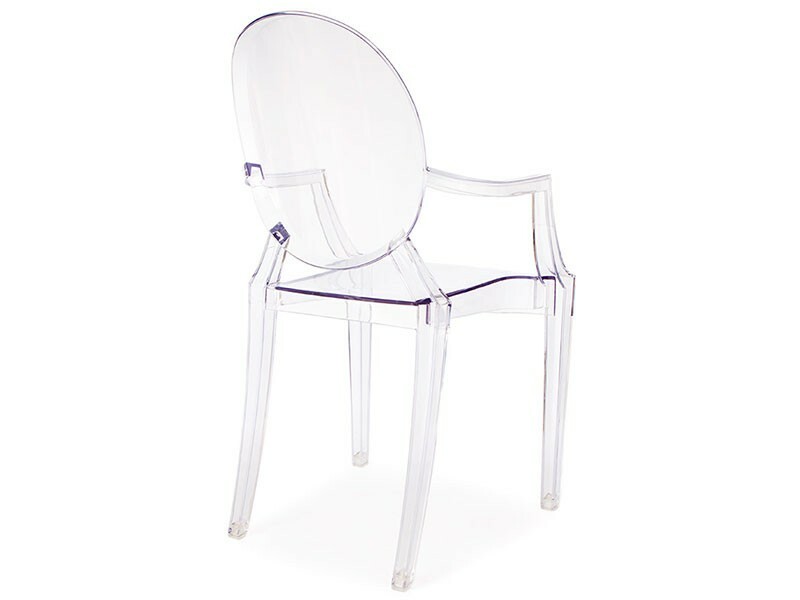 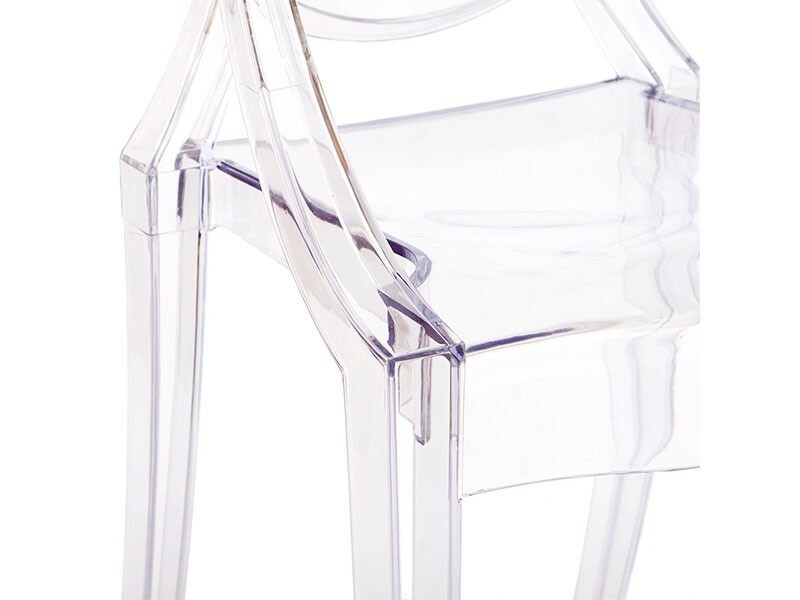 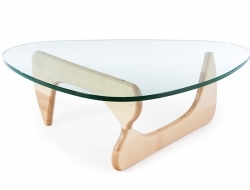 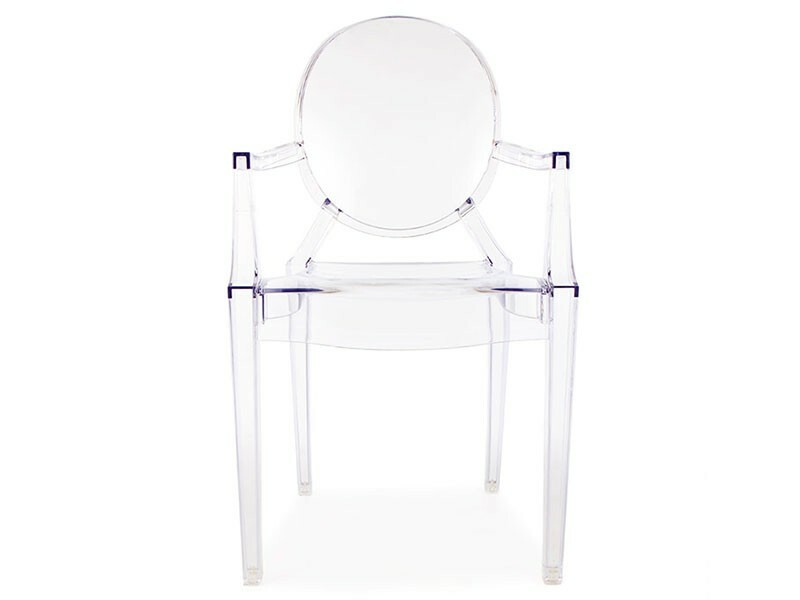 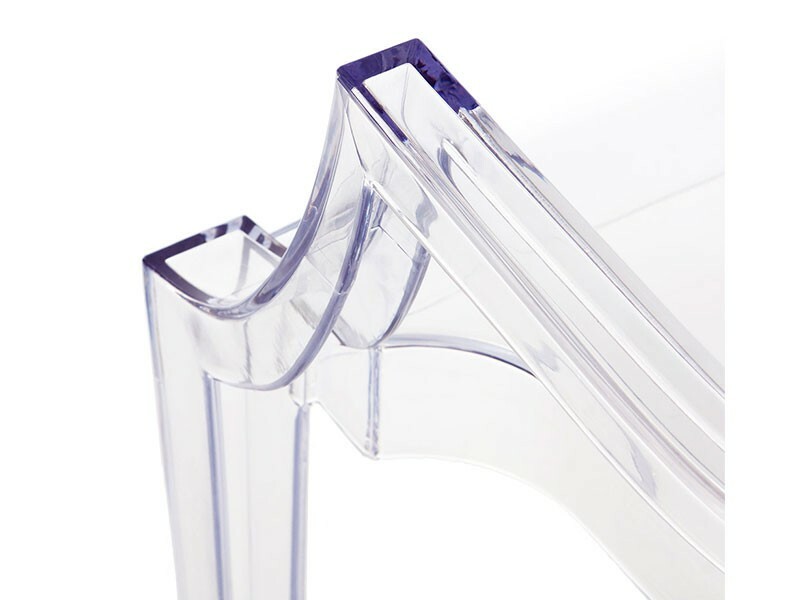 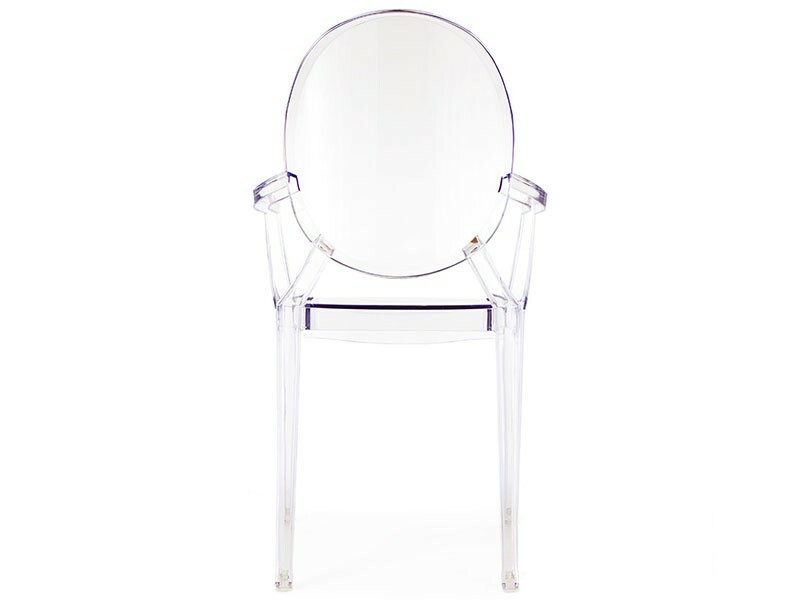 Louis Ghost Arm Chair - Transparent clear, attractive, confortable to sit on and also pratical. 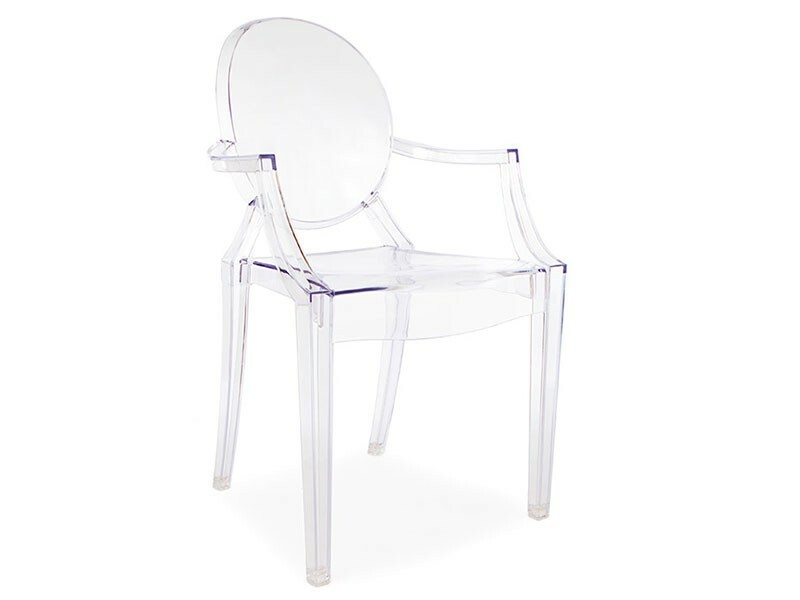 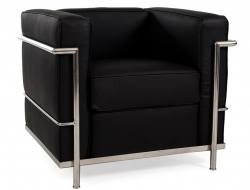 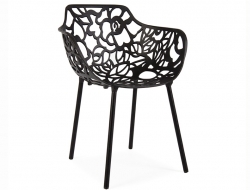 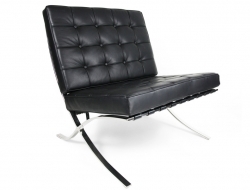 Molded from quality materials, this chair will fit perfectly into your living room or office. 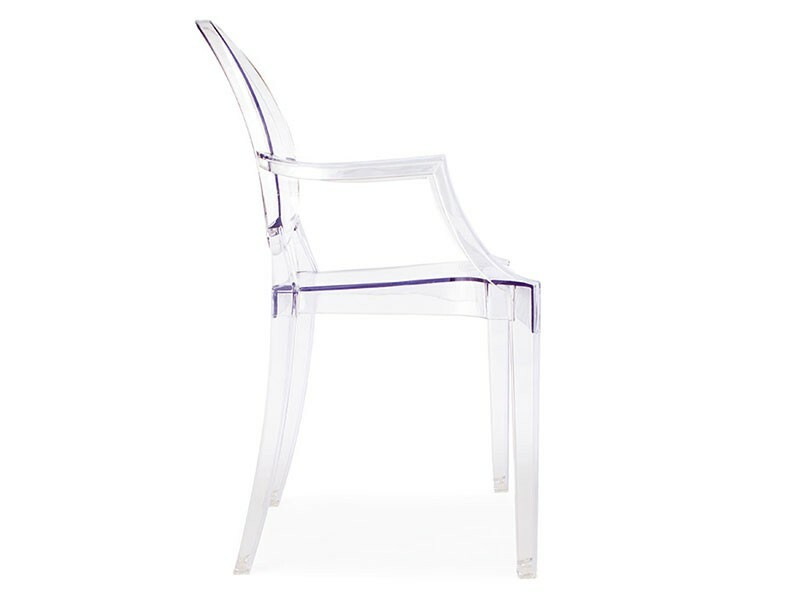 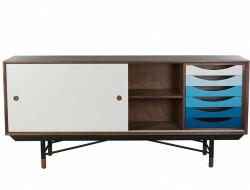 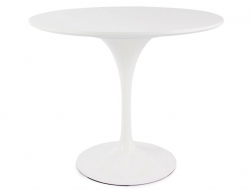 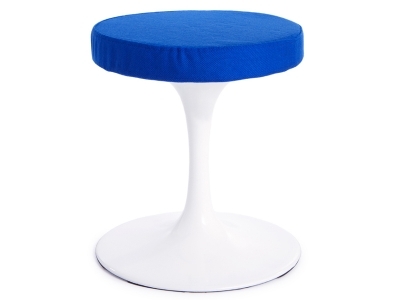 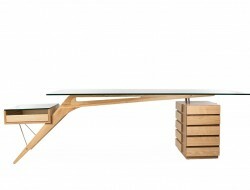 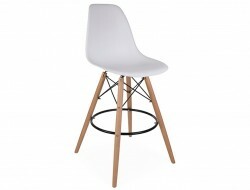 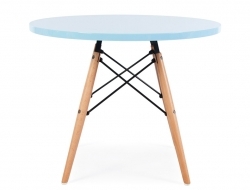 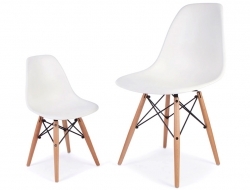 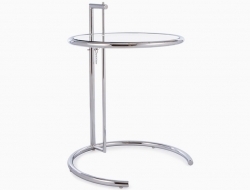 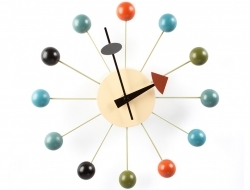 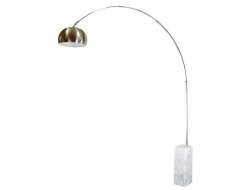 High quality reproduction inspired by the design of Louis Ghost chair from Philippe Starck.